Book Publishing can be really fun and profitable, but there are A LOT of steps that go into publishing a non-fiction, fiction, and even a children's book. This process can take weeks, months and even YEARS! Some first-time authors never get to even push that PUBLISH button because of the time-consuming work and effort. But did you know there are some books that you can publish that don't need much content at all (we in the biz call them Zero Content Books)? Zero Content Books are essentially print books that require little to no content - a good example of these are Journals, Diaries, Planners, Workbooks, Quote Books and even short coffee table picture books. Many of these books are for buyers to fill with their OWN CONTENT! Now, you can finally win at self-publishing without spending months or even years struggling to publish your book. Because the popularity and the demand for print books is growing rapidly. 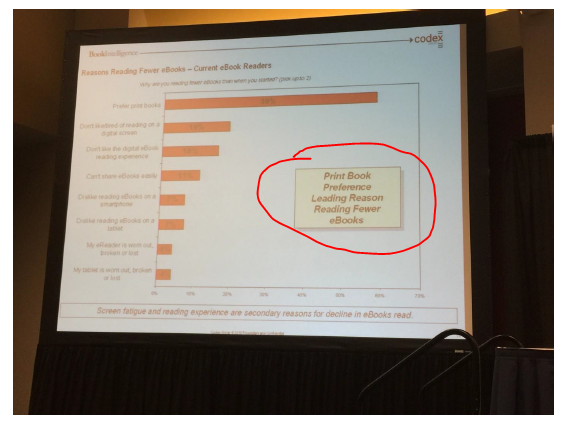 According to the experts at the 2016 Book Expo America, 60% of readers prefer print books over digital, and the demand for print books is growing at a rate of 85%! It's time to ramp up your publishing the fast and easy way with books buyers want! Your journal can be filled with the SAME CONTENT on every page - it might even feel like a crime selling these books (but it's not of course). Doing this manually could take you roughly 30-45 minutes...and not to mention it's a bit boring and tedious. It's So Easy - But Is There A Way To Do This Even Faster? Like In Just 3 Minutes? 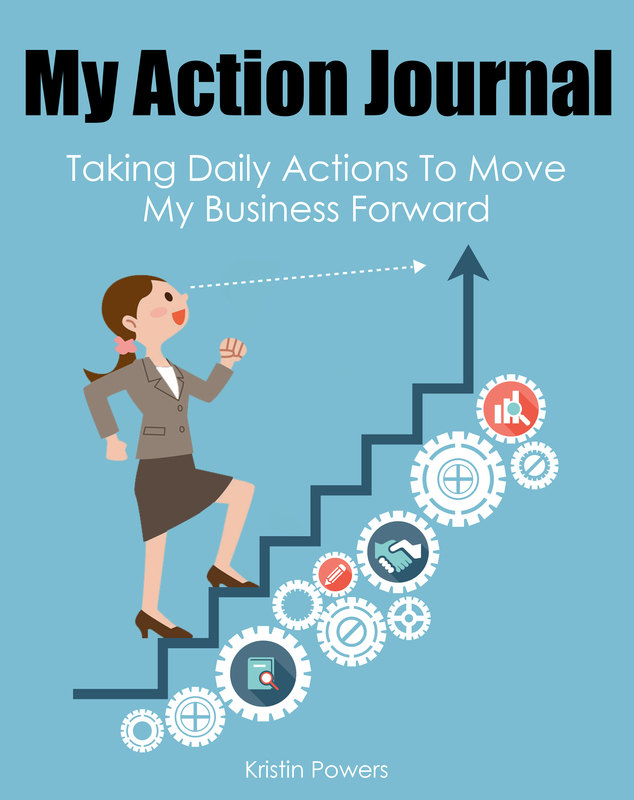 3 Minute Journals is the easiest way to create journals fast. The 3 Minute Journals Software tool: create print-ready journals in as little as 3 Minutes all in a variety of the most popular sizes. How to prepare your journal for print and get it published fast. The best-selling journal topics- plus examples. 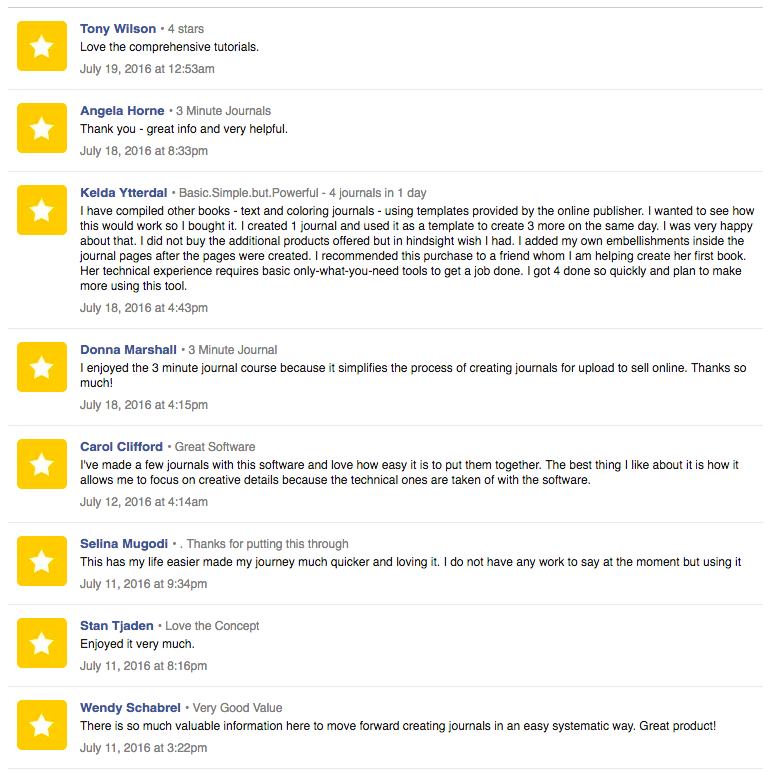 The fastest and easiest ways to promote your journal. Q: Is this for Macs or PCs? Q: What are the computer requirements? A: Your PC or Mac must be able to run Java 1.8 or newer to work. If you are using an older operating system, make sure you check your Java system requirements first. A: The output file is a .docx (it arrives in compatible mode to work with all versions of word). A: Since Open Office opens .docx files, then yes. Q: Is there training on how to use this? A: Absolutely - we provide training inside that shows you how tool works and how to put everything together once you are working in Word. Q: Why did you build it to work with Word? 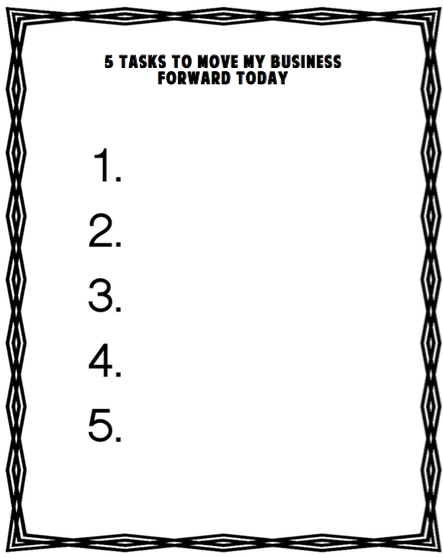 A: Because it's the easiest way to put these journals together! Q: Could I get this even if I never published before? A: 100% - Journals are actually the easiest way to get your feet wet in the book publishing world. There's very little risk and TONS of reward. Q: Can my journals be color or Black and White? A: Either one. Of course, printing costs will be lower for B&W but printing full-color on Createspace is not costly at all. Q: How is the content delivered? A: You will receive the software and training inside our secure member's area, and you will have the ability to access 3 Minute Journals at your own pace. 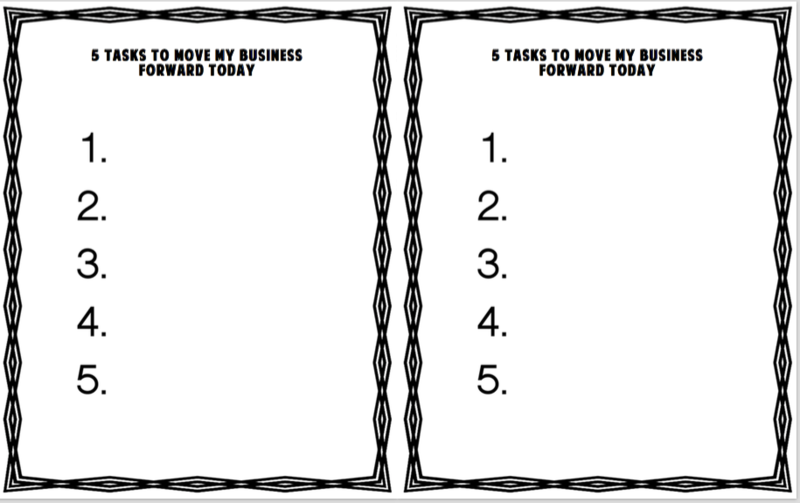 Q: What can I do with 3 Minute Journals? A: You can create and publish journals for your personal use where you can sell your own journals on Createspace (or other print publishing platforms). 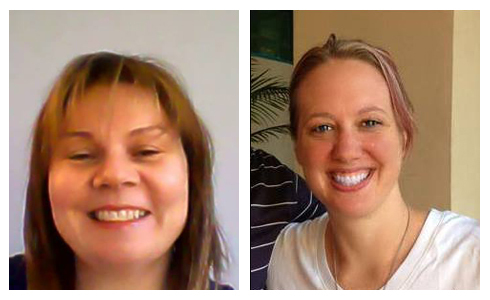 Q: Can I publish journals for other authors as a service? Q: Can I give this to an outsourcer? A: Yes, you can give to your outsourcer so they can help you create and publish. Now you can test drive our product for 30 Days with NO RISK! If you think that our product is useless for you, simply contact support and will return 100% of your money. No Question Asked! Time Is Limited and There is No Risk to You! Get It Now! Take Advantage Of This Special Price Immediately!! Crank Out Journals FAST - Making your journals manually takes a lot longer. 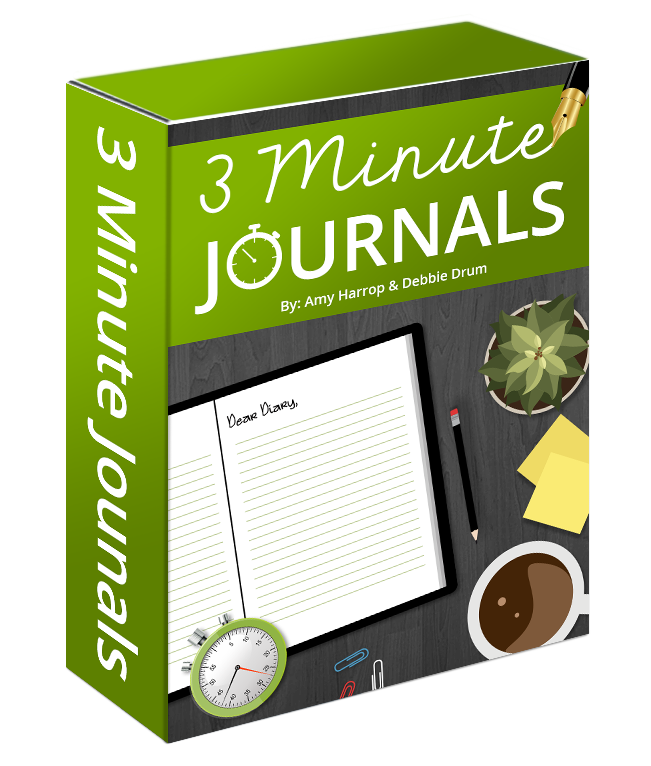 With 3 Minute Journals, you can be a journal creating machine. Start Making Royalties - Your journals could quite possibly be your first source of online income. The more you have, the more money you are likely to make! Tap Into The Growing demand for print books- The majority of readers want print books, and with 3 Minute Journals you can easily give them what they want. Get More For Your Time - When you take a manual process and automate it, you are essentially getting way more out of your time and your earning potential goes UP! Profit from A Proven Popular Niche- We have taken out all of the guesswork and are giving you an easy way to publish in an in-demand and hot niche! P.S. You have absolutely nothing to lose because of the 30-day guarantee. There will be no risk on your part so get in at the lowest price right now! P.P.S. This is an incredible deal!! Take advantage of it now before the price increases! P.P.P.S What are you waiting for? You can have a published book DONE by this afternoon...Maybe even 2!